San Juan Capistrano CA Archives - Pure Elements Water, LLC. 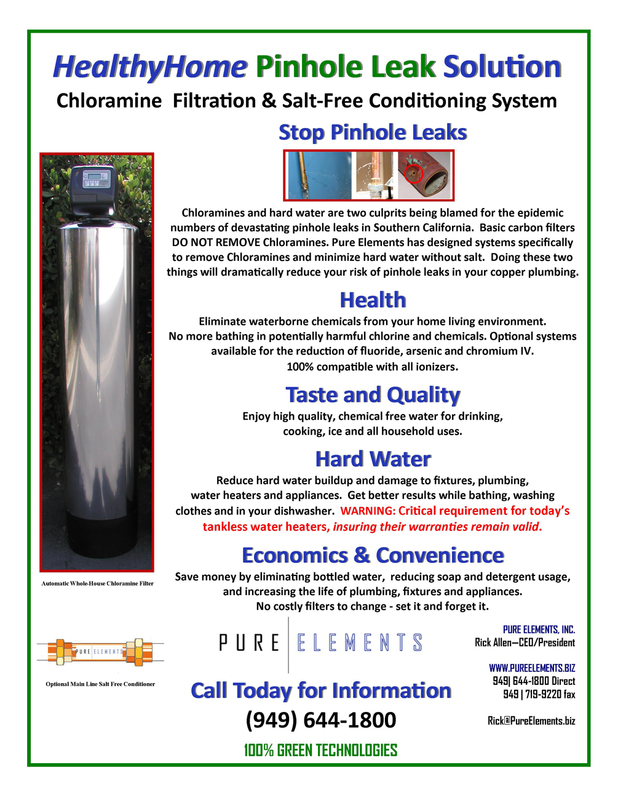 "Custom Whole House Water Filters"
Here is some interesting information that we believe backs up the need for installing whole house water purification systems in California and across the United States. This type of thing is happening every where. According to an article written in February of 2010, tests have been run confirming the presence of the insecticides such as pyrethroids in California water. 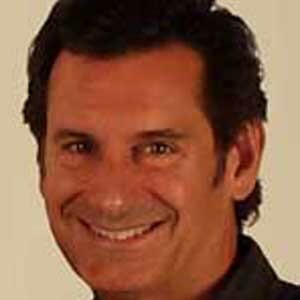 The study, which was conducted by UC Berkley and Southern Illinois University researchers found the commonly used ant pesticide in some Sacramento streams and rivers. It is possibly endangering the survival of freshwater fish. It is a definite sign the river eco-system could face some trouble. The adult fish are not so much directly endanger but because the sensitive prey items of the infant fish are susceptible to the pyrethroids, the young fish might not be able to find food. Water samples were taken from the San Joaquin River and the American River up near Sacramento. The section where the researchers worked through is considered some of the cleanest of the area. Some hypersensitive shrimp were used to point out how toxic the water was with pesticides. It was enough to kill the shrimp, which meant probably enough to kill the larvae of several species of flies the young fish eat. This is not good and obviously shows a bigger problem looming in the future. The result of the research suggested the pesticide contaminants would continue to rise in the water unless alternatives were discovered. We found the article concerning. Read the article for more details. Pesticides. So what does this mean to us water consumers? Well, it means that to be safe, a water purification system of some sort might be a wise investment for homeowners and renters. In most water purification systems reviews you will see all sorts of filtration systems that go under the sink or on the counter top. You will also see whole house water purification systems. Under the sink water filters and counter-top filters are good for renters or people who do not expect to be living in a place for that long. Or they are good for drinking water applications only. They cannot stop toxins from entering your body when your pores open in a hot shower. 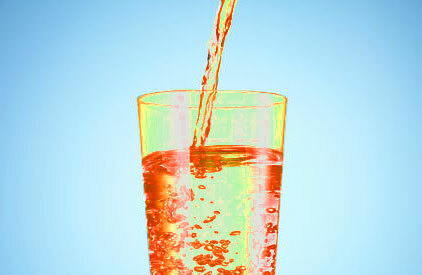 This is the problem with those types of purification systems. In those water system reviews you will often see whole house water systems but the problem in our eyes with these types of generic systems is they do not address YOUR specific water needs. Water filters should address the specific problems of a given city or municipal water supply. A common non-specific water filter you buy off Amazon may not do that. While it might be better than nothing, it may not be worth the money you spend on it and could be made ineffective in a short period of time if the system does not back flush itself. A water filtering system that does not back flush must be replaced often depending on the size of the home in relation to the filter size. 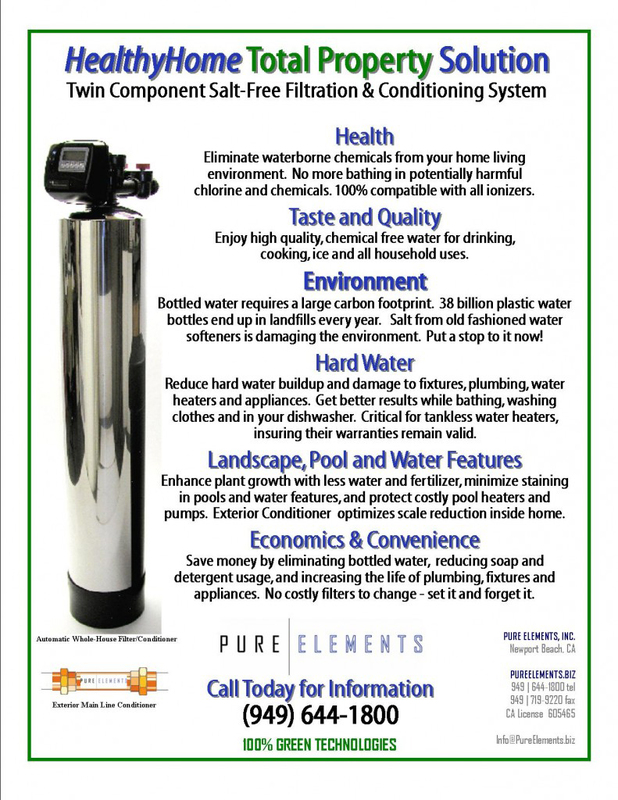 Obviously, at Pure Elements we favor whole house water systems because we feel they do a better job of removing the chemicals, pesticides, chlorine, and other contaminants. However, in our view it must be a CUSTOM water purification method. That is why we feel we offer a better water filtration set up than our competitors. They do not take the time to do what we do in making sure we properly address a clients concern. They say they do but they do not. How do we know? We know because we are always converting their systems over to ours or fixing their mistakes. Ask us about it. 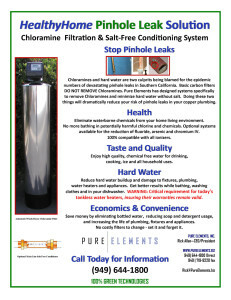 Pure Elements installs whole house water filter systems in Irvine, Newport Beach, Corona del Mar, Costa Mesa, San Clemente, Tustin, Dana Point, San Juan Capistrano, Laguna Beach, Coto de Caza, El Toro, Foothill Ranch, Orange, Mission Viejo, Lake Forest, Laguna Nigel, Shady Canyon, Santa Ana, and Aliso Viejo as well as many Orange County California cities. 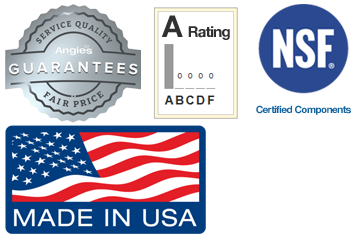 Systems are also available for installation anywhere the USA. All Pure Elements whole house water filter purification systems are customized according to the needs of our customers. We have found that no one generic water filtering system can properly eliminate all the water problems occurring across the USA. Custom whole house water filter purification systems are best because they are tailored to the specific water problems.